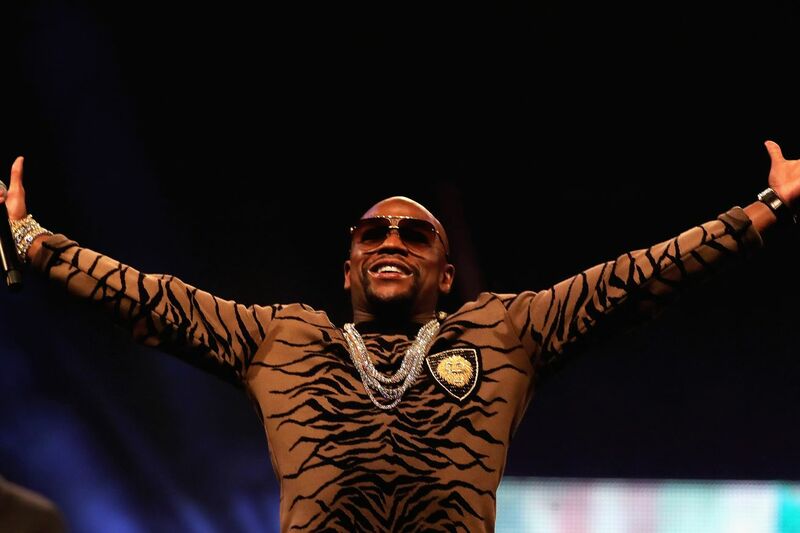 Mayweather’s reach as the undisputed pay per view fight king is undeniable, the defensive genius having generated approximately 19.5 million pay per view buys for his fights which have grossed $ 41.3 billion in revenue over the course of his career. The key to Mayweather’s insane earnings was becoming his own promoter; in mixed martial arts, the world’s most dominant promoter, the UFC, takes the lion’s share of the earnings, most estimates putting their cut at over 80% of gross revenue. That leaves precious little for the fighters, which is why McGregor holds the record for highest UFC purse at only 3 million disclosed dollars (plus an undisclosed cut of pay-per-view revenue). Mayweather laughed at an offer for 25 million in base pay from Dana White when White was first talking about making Mayweather-McGregor. This is the reason McGregor is so focused on bringing his own company, McGregor Promotions, to fruition. By changing the rules for how his fights are promoted, McGregor can continue his trend of breaking into a completely different earnings bracket, one he will kick off with an estimated $ 100 million dollars for this Mayweather bout. Boss Logic got his artwork picked up by Showtime, which is awesome. Today was the day all the matchups got announced, and they are cracking matchups indeed. Resolution for the Garbrandt-Dillashaw feud (finally) at #UFC217 in NYC. Fabricio Werdum vs. Derrick Lewis is targeted for UFC 216 on 10/7, per multiple sources. More coming to @MMAFighting shortly. Subba is the argument for soccer kicks. Arguably less damage than what it would have taken to stop his opponents in both cases. Sriracha is our special needs foster kitten. She has a neurological disorder called CH. Feline cerebellar hypoplasia is a non-progressive, non-contagious neurological condition that results in walking and balance problems. Sriracha has also experienced seizures due to her condition. The last two days have been HORRIBLE. She has had two seizures. Usually when this happens, she becomes slightly “off” for a few days. Batman is our rescued orphan piglet. He is less than two weeks old now. He has been extra attached to Sriracha today. I swear he knows she has had a bad couple of days and feels the need to comfort her. This is why I do what I do. This is why my entire life is dedicated to the animals. They are the most beautiful things on this planet. Stay woke, Maniacs! Follow me on Twitter for a lot of anti-Nazi anger. 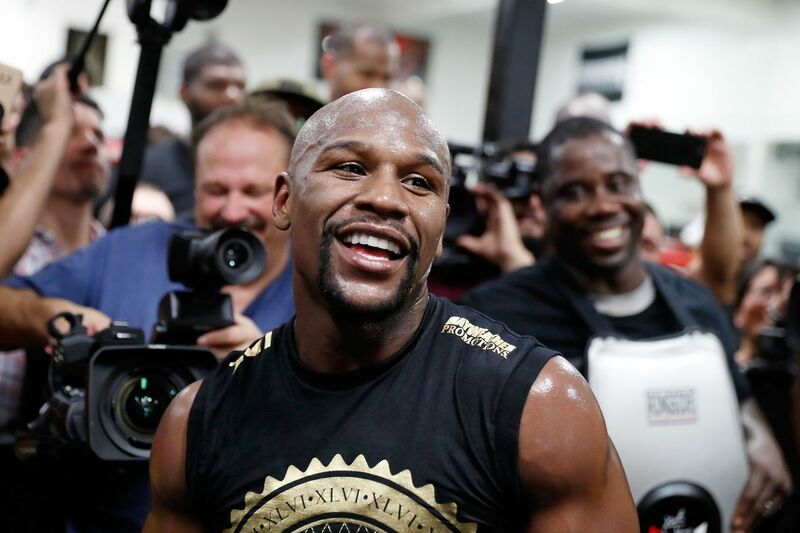 Undefeated boxing icon Floyd Mayweather Jr. is so rich (proof), he can whip out a check for $ 100 million from a ratty backpack, just because he’s in no hurry to cash out (and pay another round of taxes to the federal government). So it should come as no surprise that “Money” is scooping up million-dollar mansions left and right, including the “Big Boy” featured in the embedded video above, which makes the Conor McGregor (cough) “mansion” (see it) look like a New Jersey motor lodge. And those aren’t rental cars in the garage. Both fighters will get another round of cash when they collide in a special 12-round boxing match that takes place later this month (Sat., Aug. 26, 2017) inside T-Mobile Arena in Las Vegas, Nevada, though Mayweather is expected to get the lion’s share of the Showtime pay-per-view (PPV). For much more on the upcoming Mayweather vs. McGregor boxing match click here and here.